It’s just come back after being replaced and it no longer delivers what I’m looking for. The minuses definitely outweigh the plusses. The pluses are that it tracks your movement has some funky tiles you can add and has a great screen for showing you all the notifications you want to see/read! The minuses are that the battery lasts about 2 days, if you’re lucky, and when it dies you have to start from scratch – when you charge it up again it no longer syncs with my phone – and yes I have followed all the things on the website – and frankly I’m bored with having to factory reset it and start all over again. Now this may be down to a faulty bluetooth chip or it may be standard operating procedure. Either way it’s a pain in the proverbial! I could totally understand that the first MS Band was a clunky thing with a prototype feel to it but given the information that’s out there I would have expected MS Band2 to have nailed it. Sure it looks better but it still can’t cut it battery-wise and seems to have some serious reliability issues – my first Band1 just literally fell apart – this is my 2nd Band2 and it seems rather flaky!! 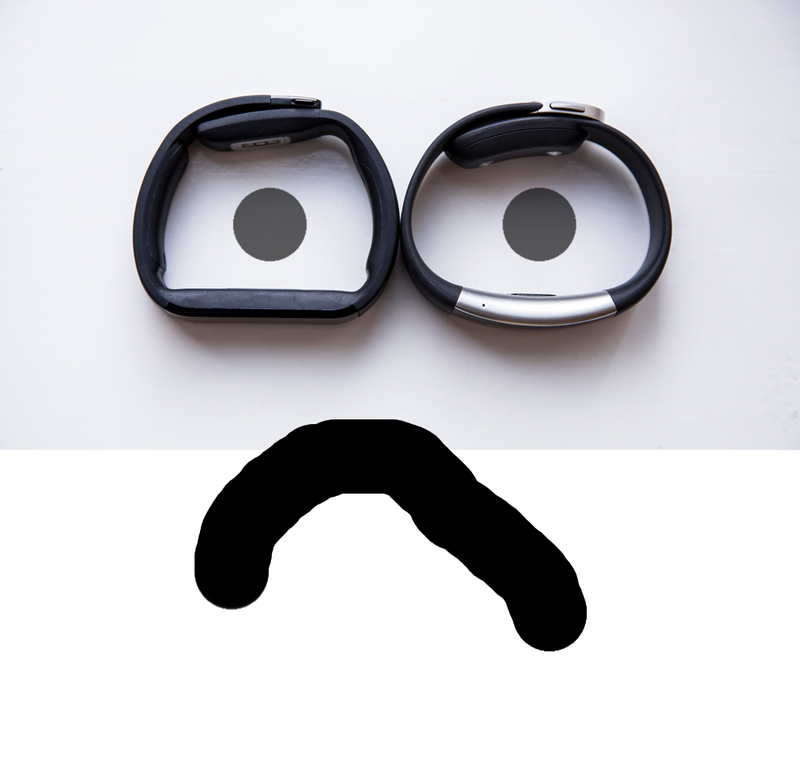 We’re getting near to summer so I fully expect there’ll be a Band 3 around soon – but I for one will not be buying it! …and we are getting there people – look at the Garmin Forerunner 735XT – it’s not perfect, it doesn’t have everything on my list but it is non-too shabby! I’ll be happy to review one for you guys!! Our support agents are chatting with other customers right now. You can request a call back instead or try back later. Average Wait Time is 4 minutes. We will call you at the number listed below. …I’m not falling for that one again. Last time I was left hanging on when they called me back – it’s not 4 minutes until you get to speak to someone – they’ll call you but then you’re in an interminable queue! Unless this is a standard feature of the device – the failure to re-sync when recharged (which is pretty crap!) – then that’s twice it’s failed me and that’s refund time as far as I’m concerned!